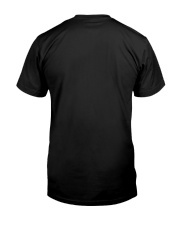 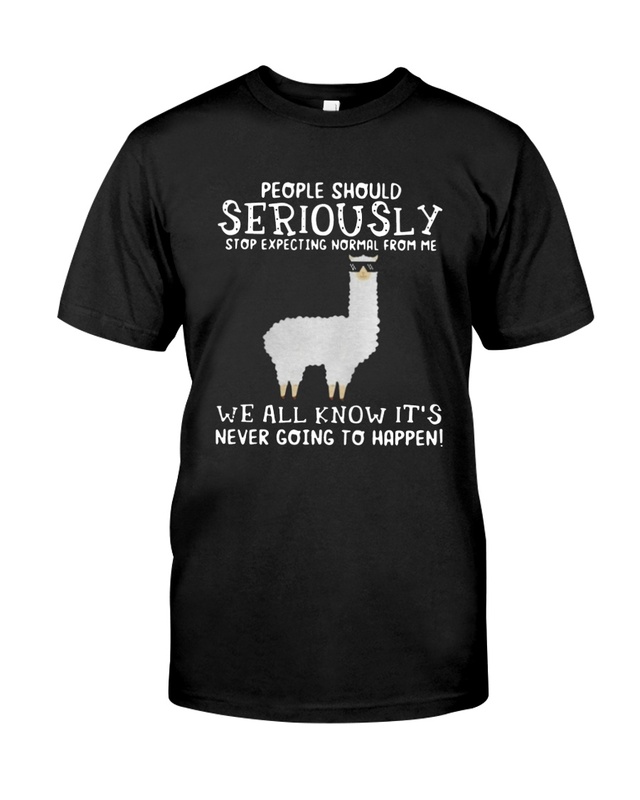 Special Offer, Llama People Should Seriously Stop Expecting Normal From Me Shirt is not available anywhere else! 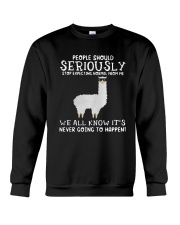 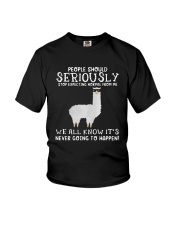 Buy yours Llama People Should Seriously Stop Expecting Normal From Me Shirt now before it is too late! 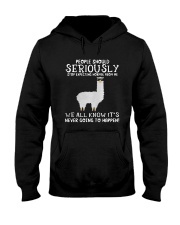 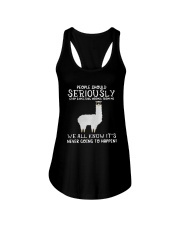 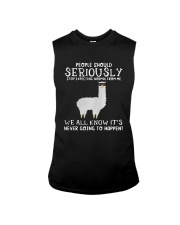 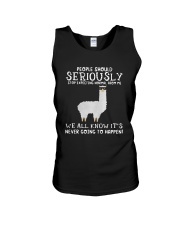 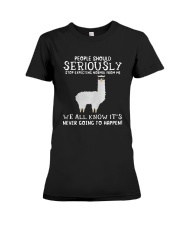 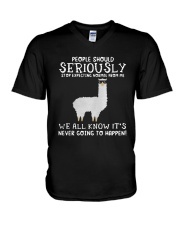 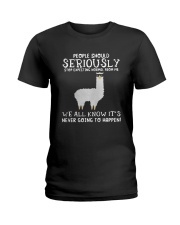 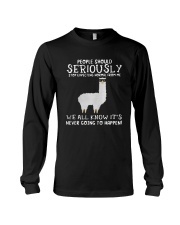 And that's Llama People Should Seriously Stop Expecting Normal From Me Shirt.